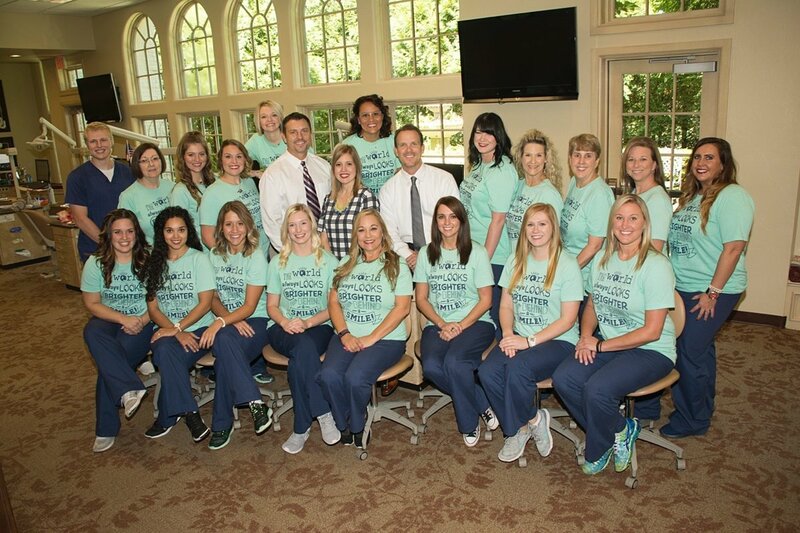 “Now featuring miles of smiles” isn’t the official slogan of Norman’s Orthodontics Exclusively, but it very well could be. 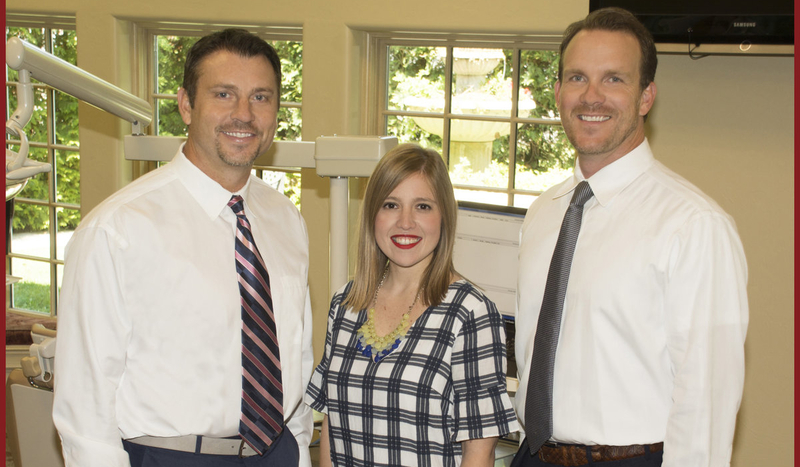 As the experts behind the town’s oldest orthodontic practice, owners Dr. Tim Shannon and Dr. Mark Revels each day treat patients of all ages with a wide variety of tooth alignment issues. Both doctors say they’re proud to continue the tradition of excellence established by Dr. Dow Miller, who opened the practice in 1959. Shannon joined him in 1998 and took over upon Dow’s retirement. 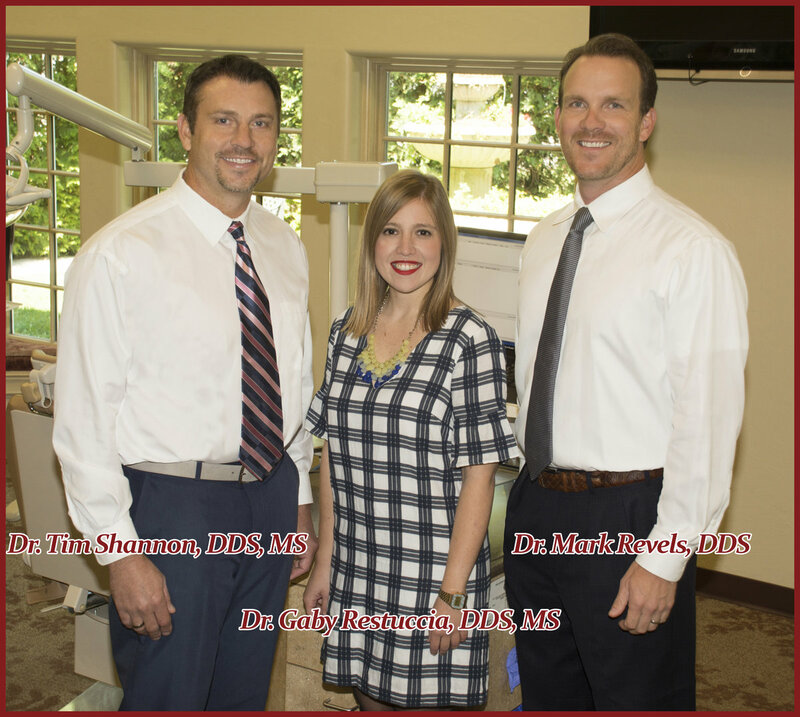 All three orthodontists are board-certified, graduated with distinction from the University of Oklahoma College of Dentistry and currently serve as part-time clinical adjunct faculty for the college. Both Shannon and Revels also are veterans of the United States Navy. 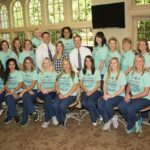 There are many misconceptions held by the general public about orthodontists, primarily that they’re the same as dentists, Revels said. While both are committed to keeping your mouth healthy, they have different jobs. 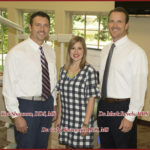 Regular dentists perform checkups and handle issues like cavities, toothaches and gum disease. Orthodontists, meanwhile, are responsible for tooth alignment problems. 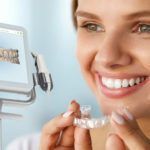 Dentists typically refer patients to an orthodontist, and often these referrals are for young children, as an orthodontist may be able to prevent alignment problems from worsening as the child grows. 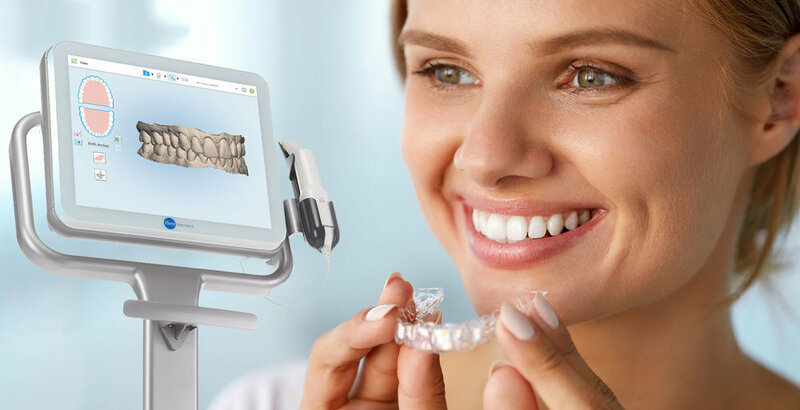 Clear aligner therapy refers to a series of clear dental appliances, formed to the shape of a patient’s teeth. They gradually improve appearance and function by applying gentle, consistent pressure. They’re popular–especially among adults–because they’re both effective and discreet. 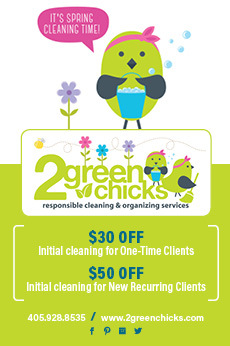 As longtime Norman business owners, Shannon and Revels also believe in giving back to the community. Orthodontics Exclusively supports a wide variety of local causes. 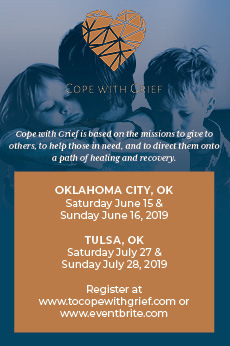 One of the most heart-warming is a new “Troop to Troops” campaign. The practice purchases cookies from any Girl Scout troop that enters their office, and then ships them to American military troops stationed overseas.